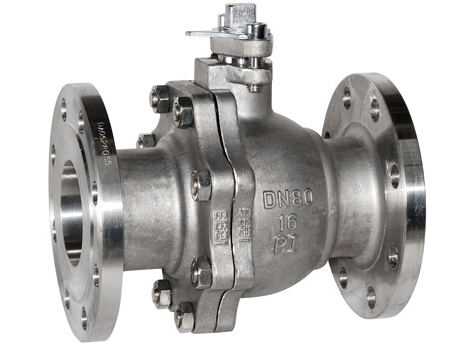 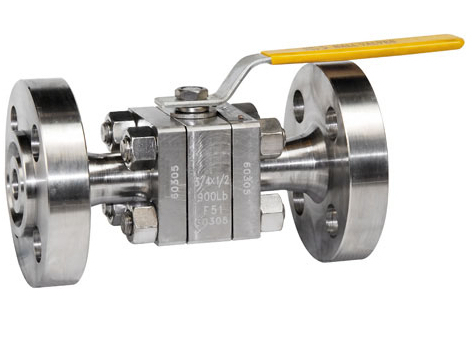 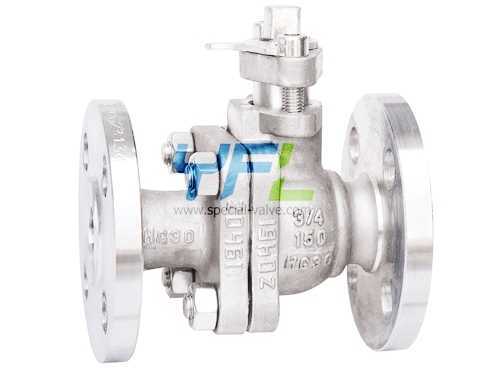 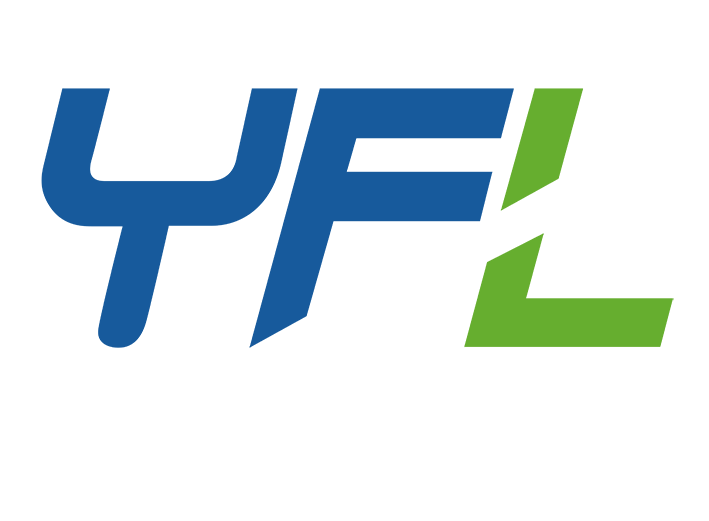 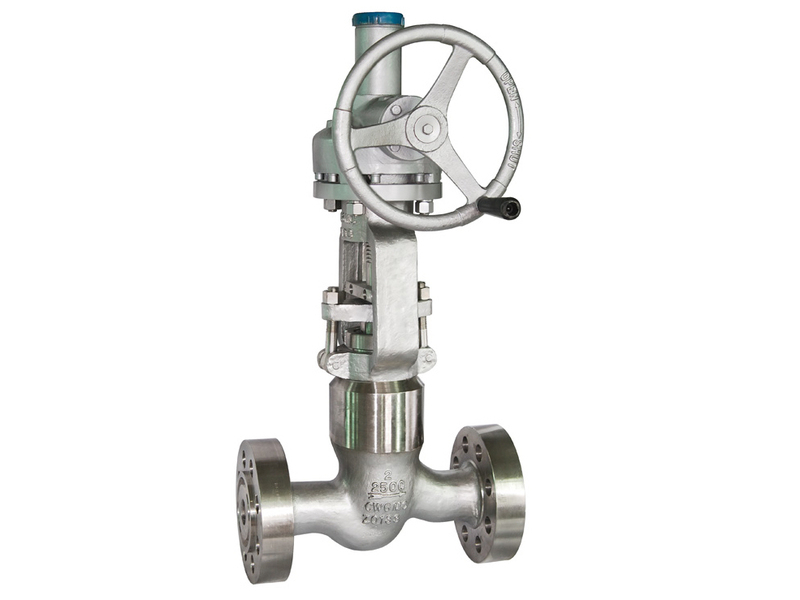 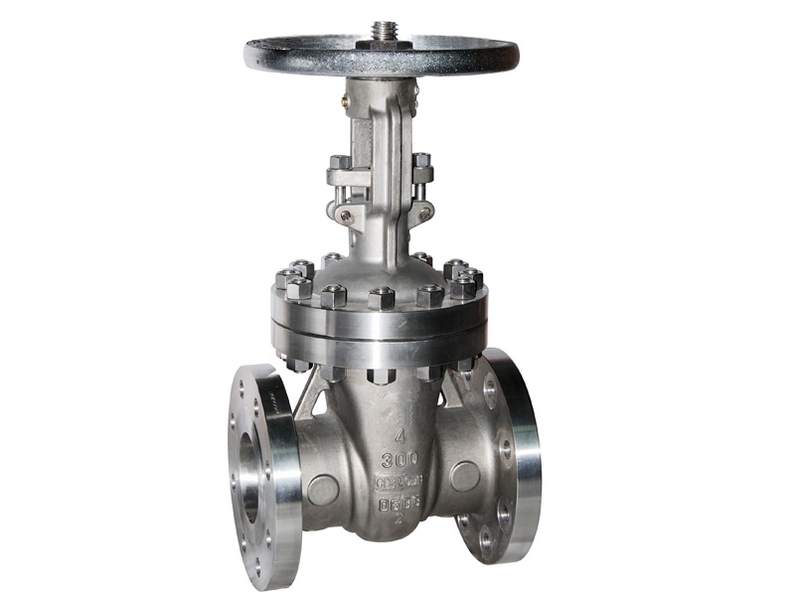 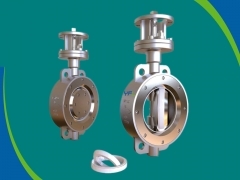 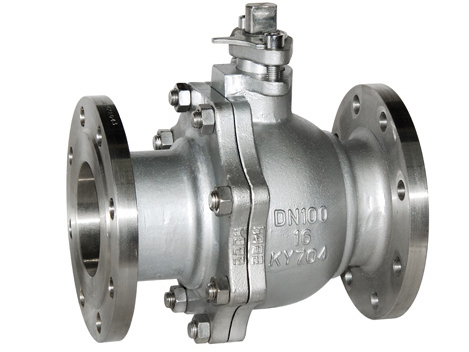 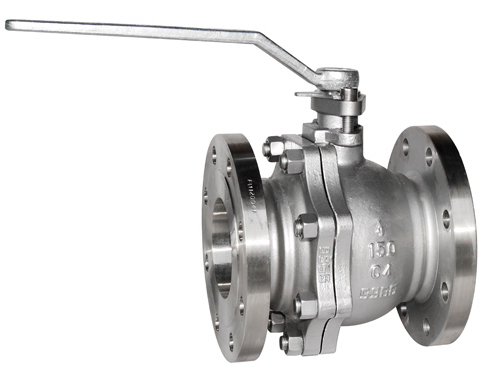 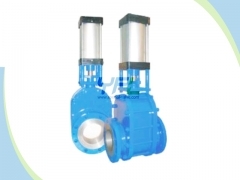 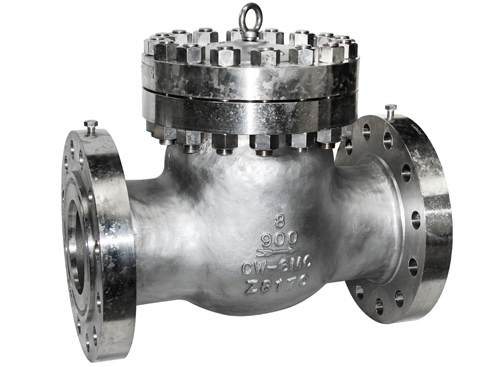 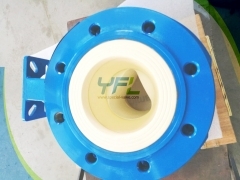 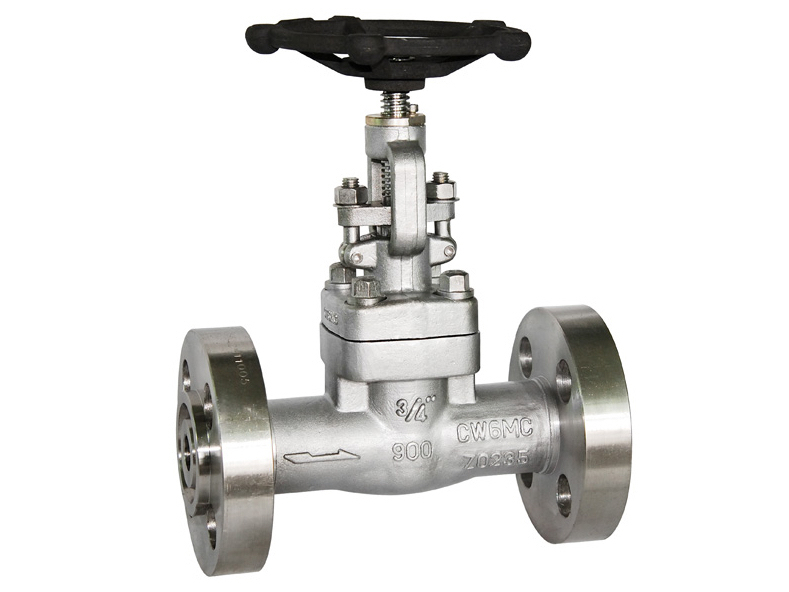 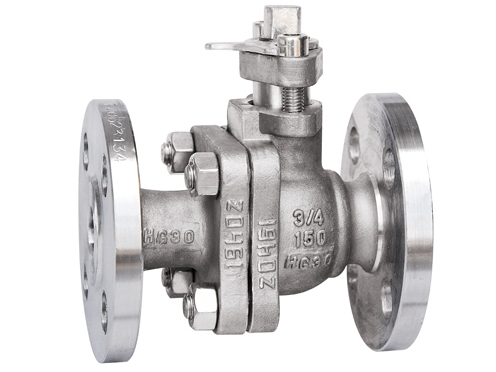 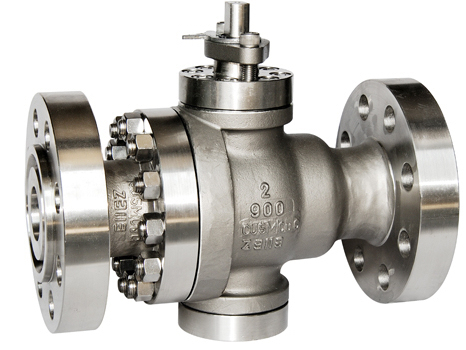 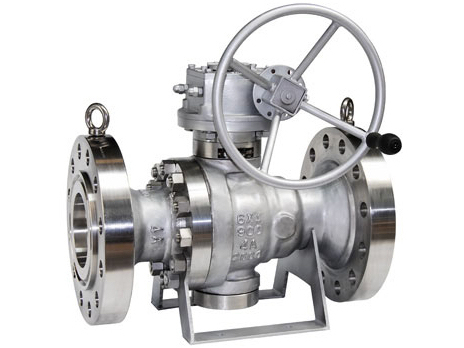 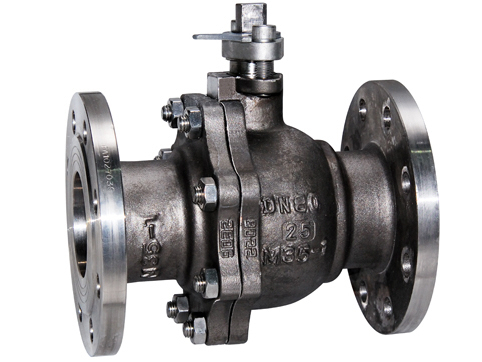 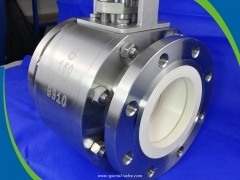 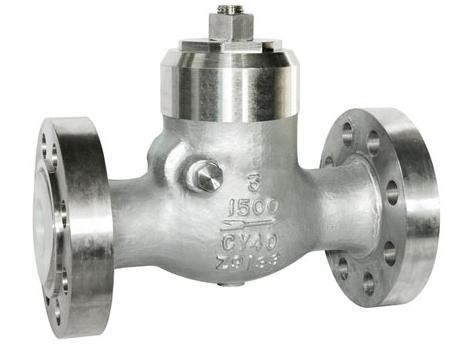 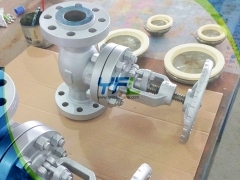 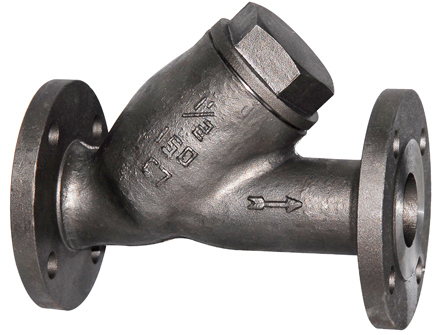 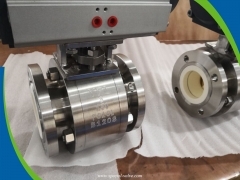 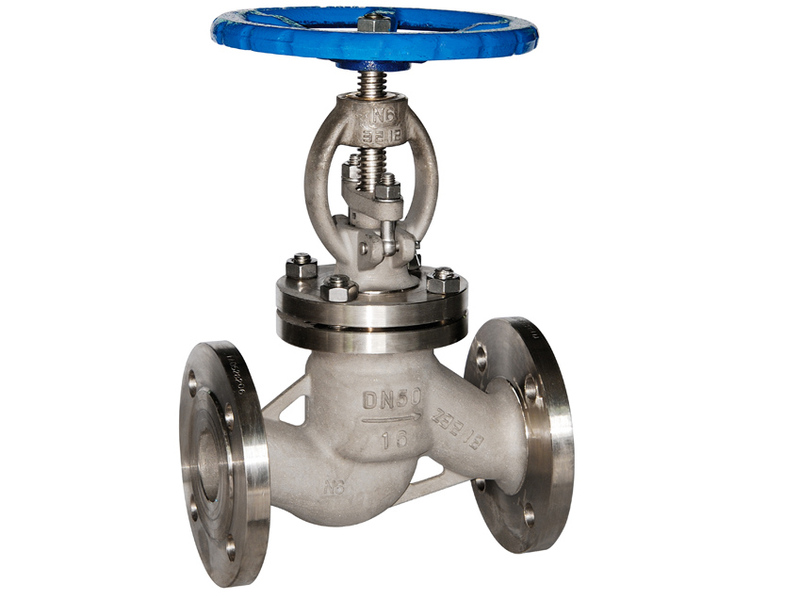 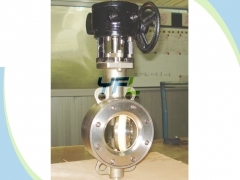 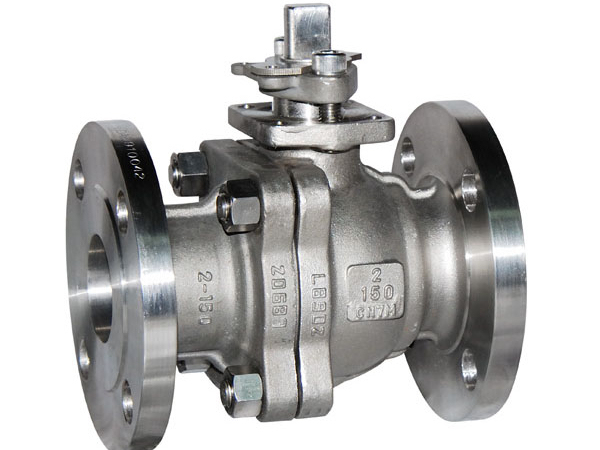 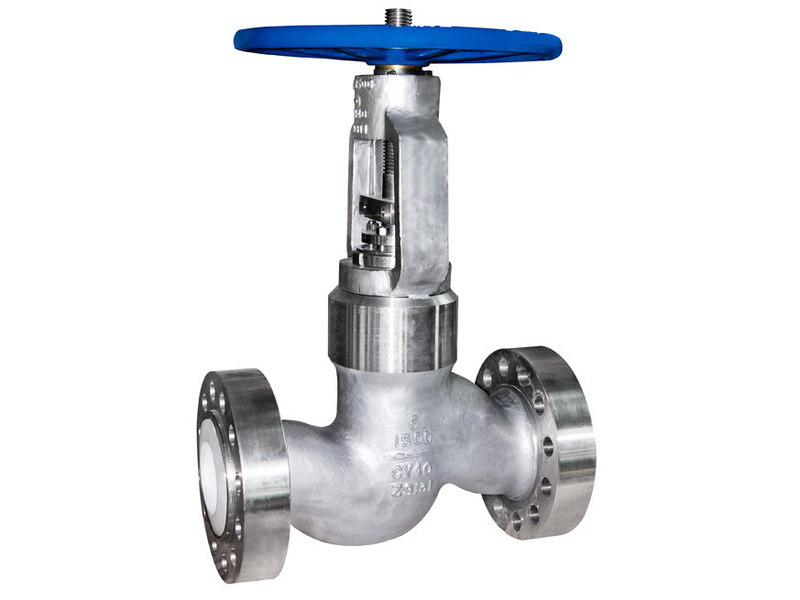 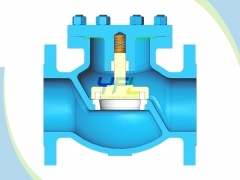 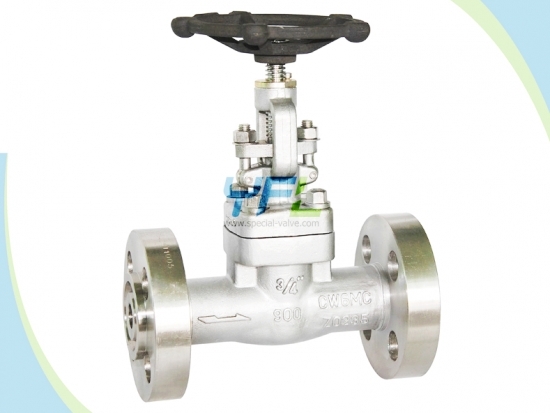 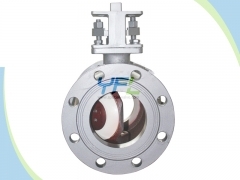 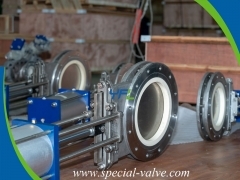 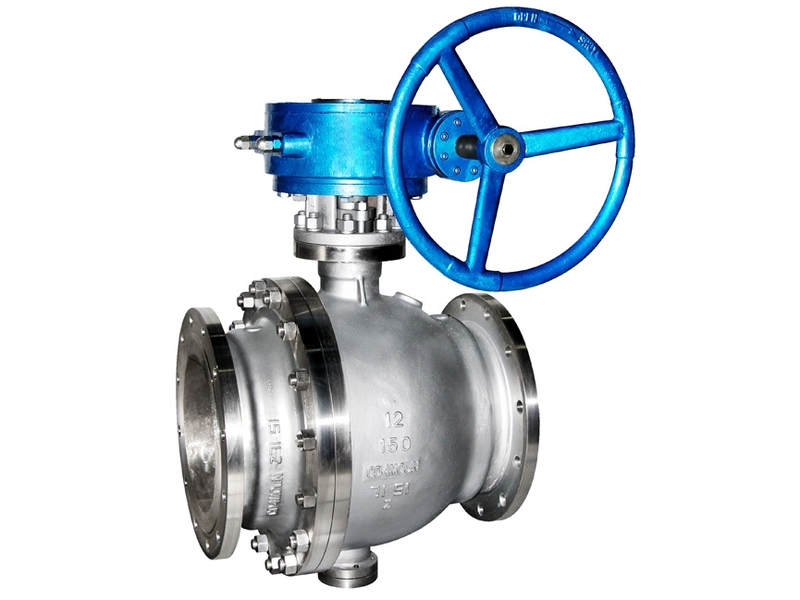 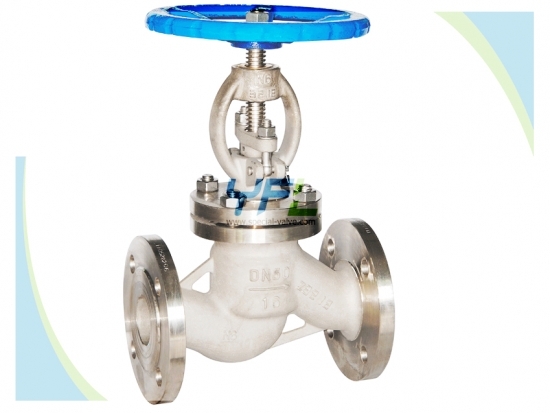 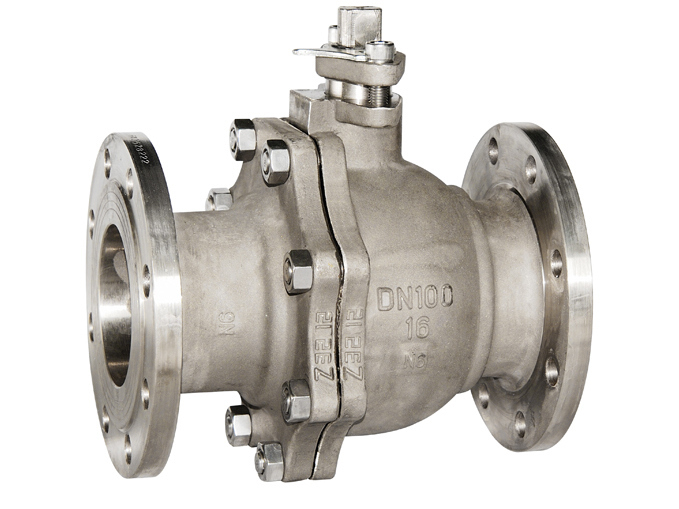 The SV Special materials industrial valves are mainly in materials of duplex stainless steel, Titanium alloy, Nickel alloy, Zirconium alloy, Hastelloy, Inconel alloy, Monel alloy and Aluminum bronze etc. 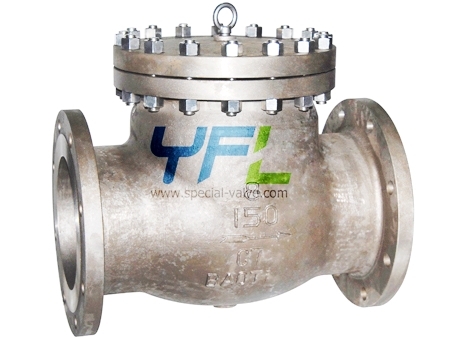 to meet different working conditions. 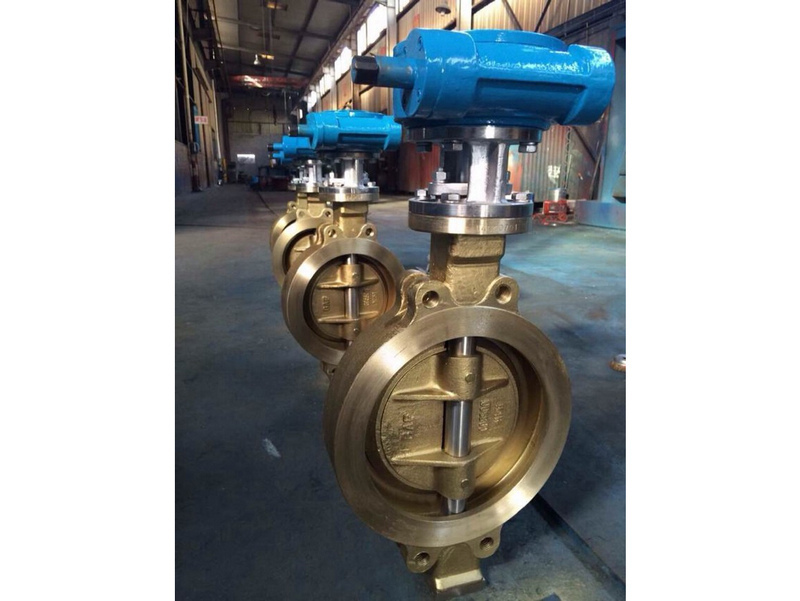 Aluminum bronze: C95200, C95500, C63000.